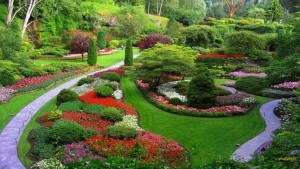 All American Landscaping can plan, build, and maintain your landscape. Whether you prefer a desert landscape or a tropical paradise of your very own, we can customize your landscape design to fit your unique needs. 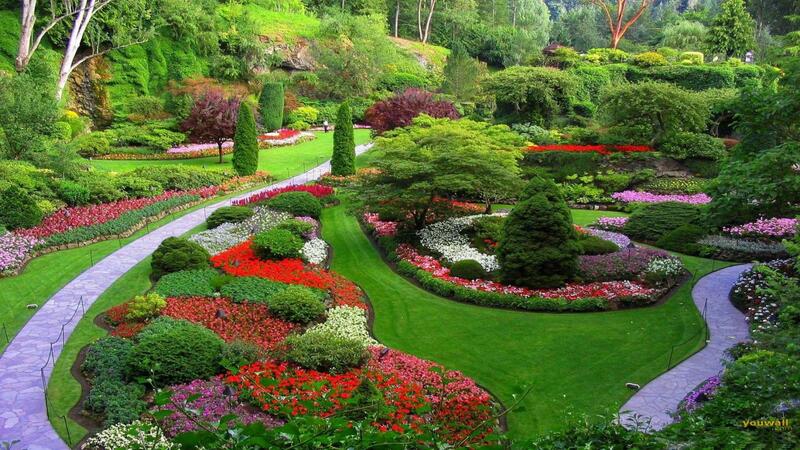 We will work with you to create the landscape you are looking for to complement your home. We provide you with a computer drawing of your landscape plan so you will know exactly how your landscape will look before we begin installing it.